Tackle the legendary passes of the Tour. Roll through the valleys of wine country. 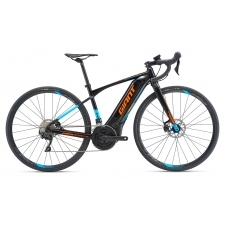 Crank out fast blasts after work or spend the whole weekend riding somewhere you've never been. 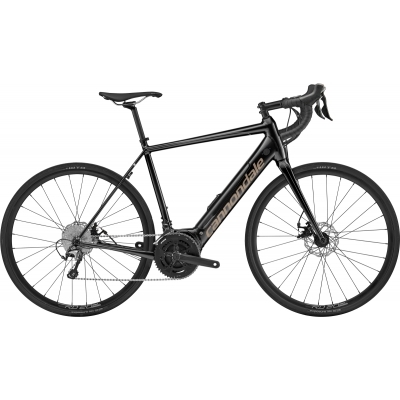 On the all-new Synapse NEO, the road is now open to all. 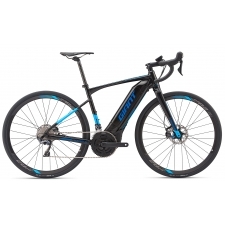 With its smooth, silent power, comfortably sportive position, and massive range, this electric-assist road bike is built to turn "I wish I could" into "I just did". 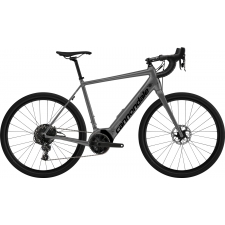 Buy your Cannondale Synapse Neo 3 Electric Road Bike 2019 from Revel Outdoors.